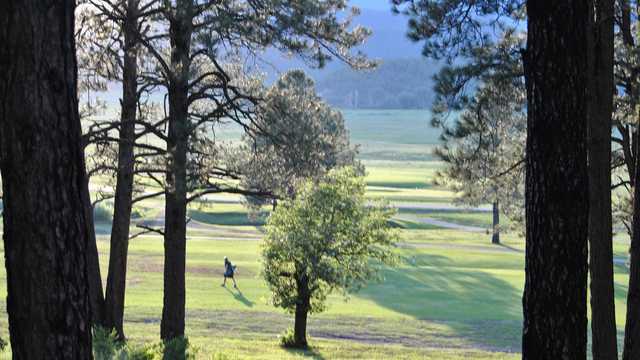 Located near the picturesque village of Rociada, New Mexico, Pendaries is the best kept secret in the Rockies. 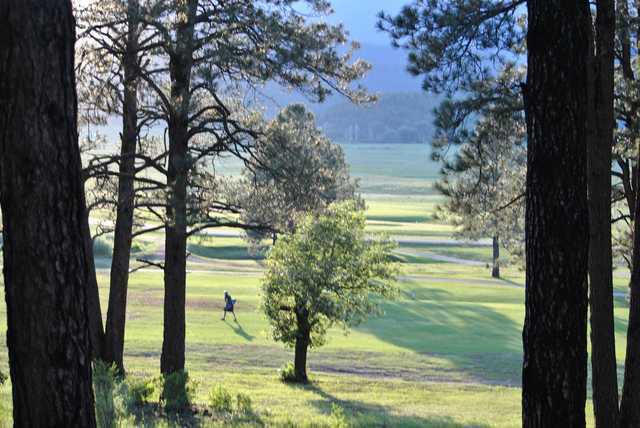 The breathtaking scenery, challenging high mountain golf course, and tranquil valley beckon visitors each year to this hideaway in the Sangre de Cristo Range of the Rockies. 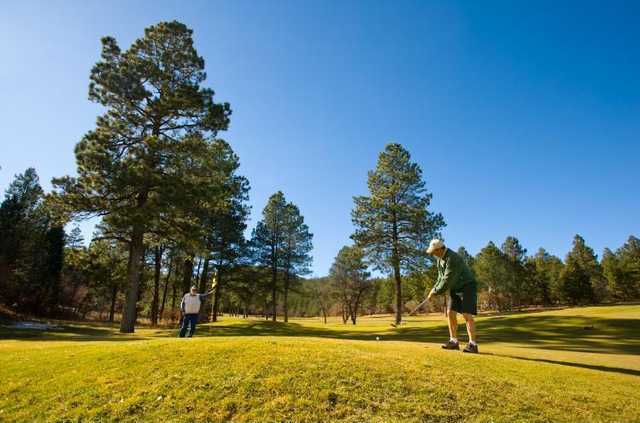 Enjoy the beauty of Pendaries for your next vacation or consider a home in this friendly community.